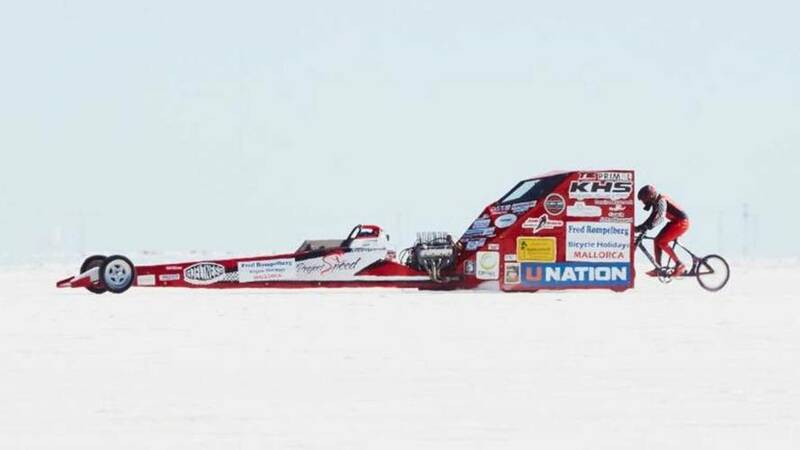 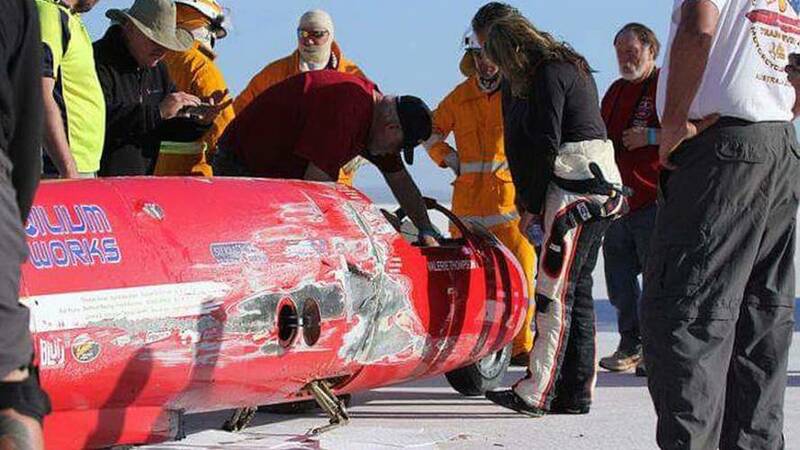 When chasing close to 400MPH things get crazy, and that’s exactly what happened when Valerie Thompson went down during a world-record speed run. 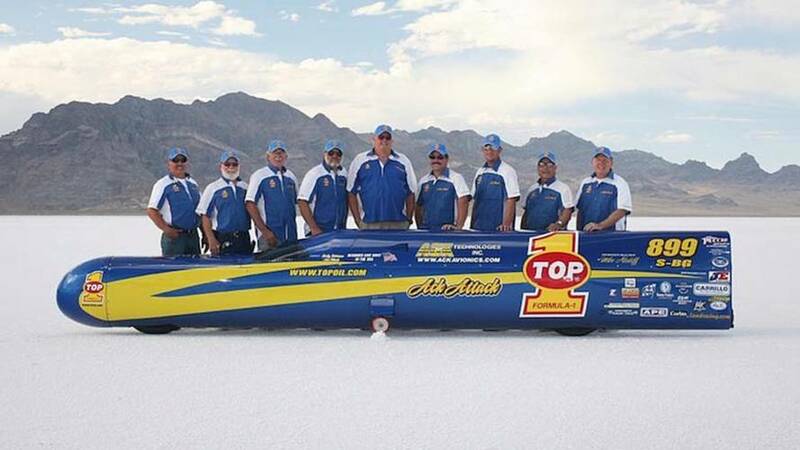 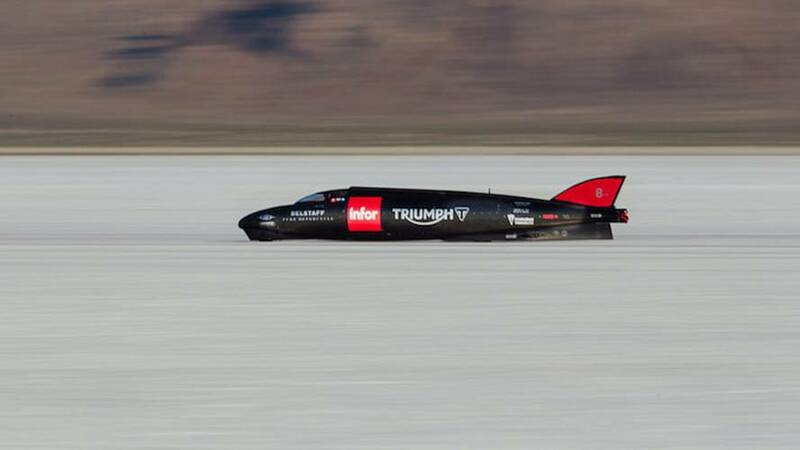 Valerie Thompson and the Team "7" crew have joined with Vision WHeel as she attempts to break more land speed records in 2017. 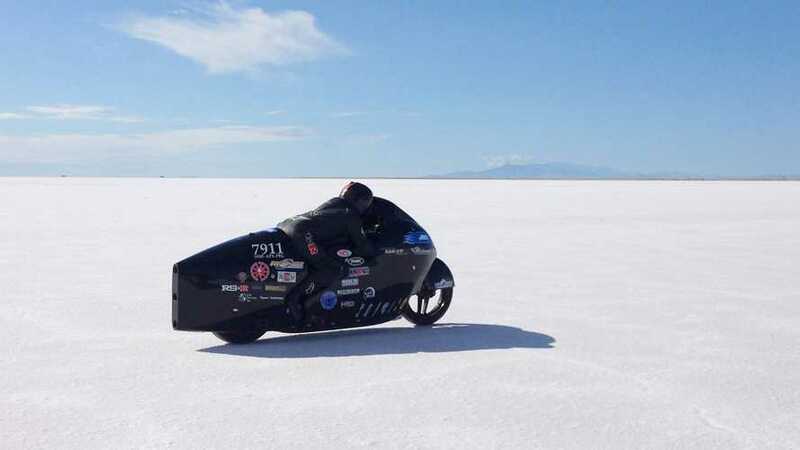 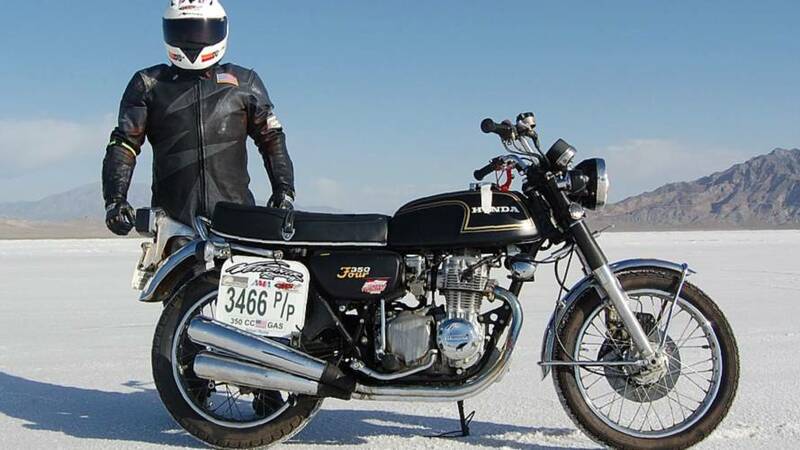 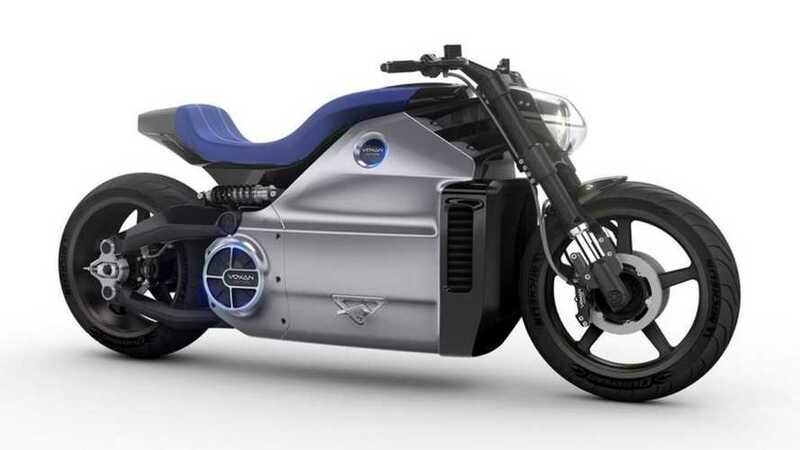 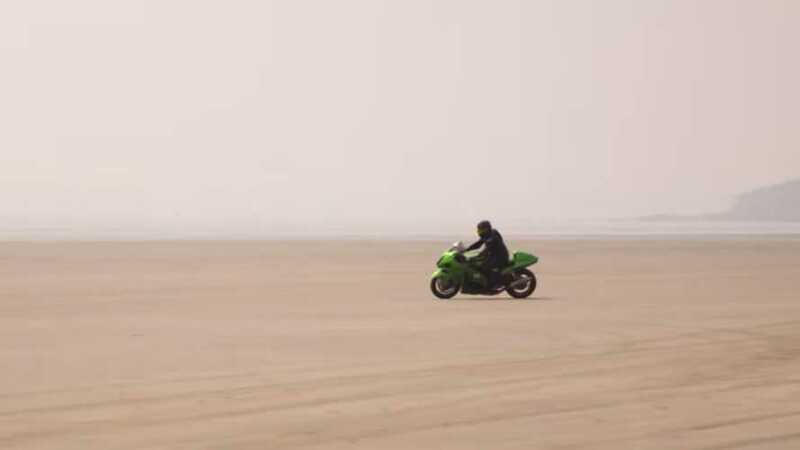 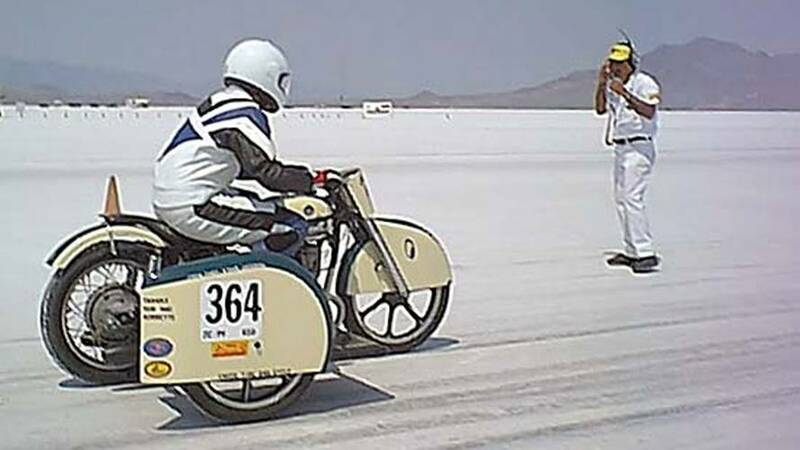 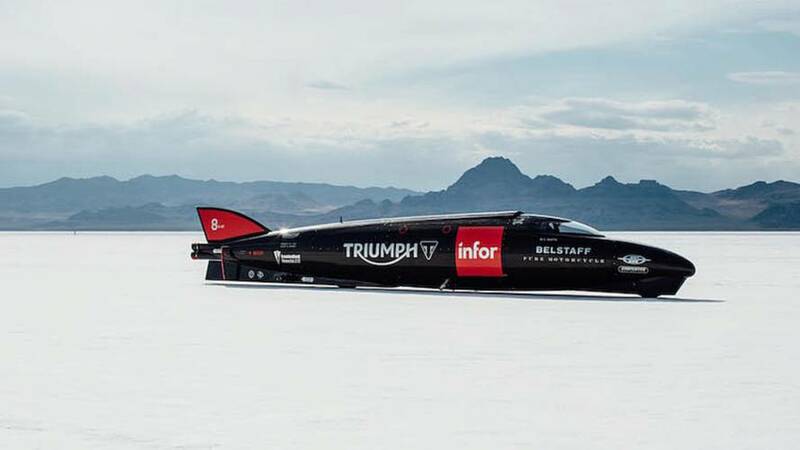 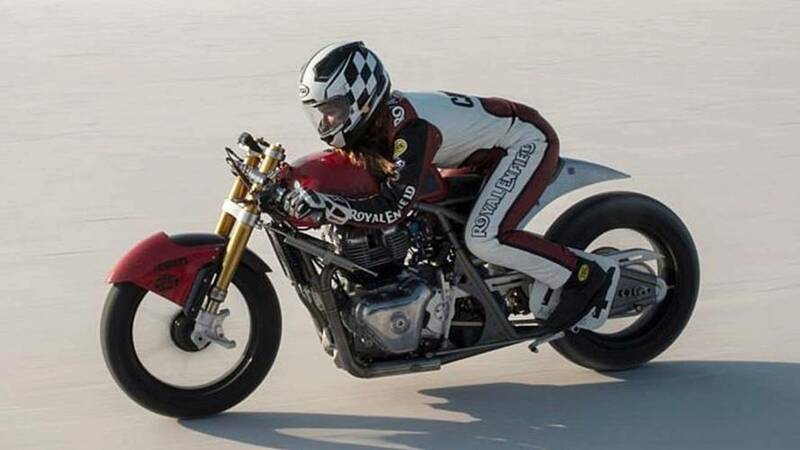 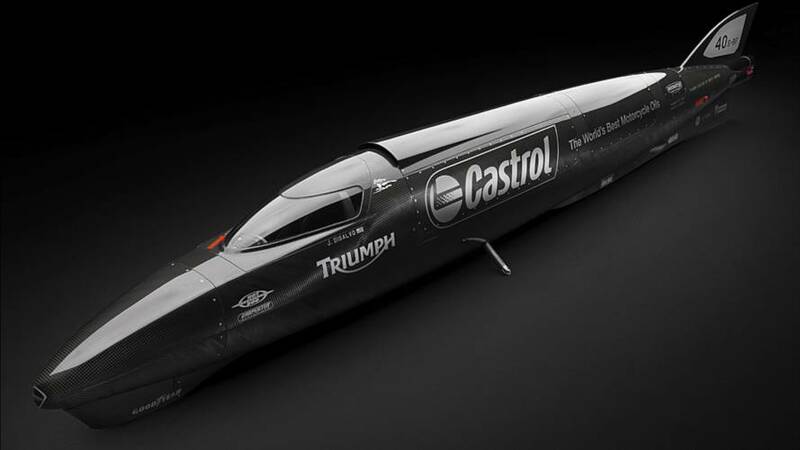 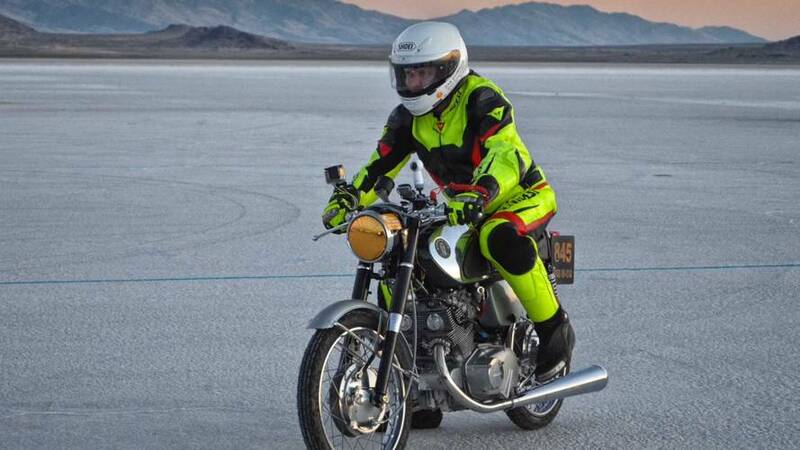 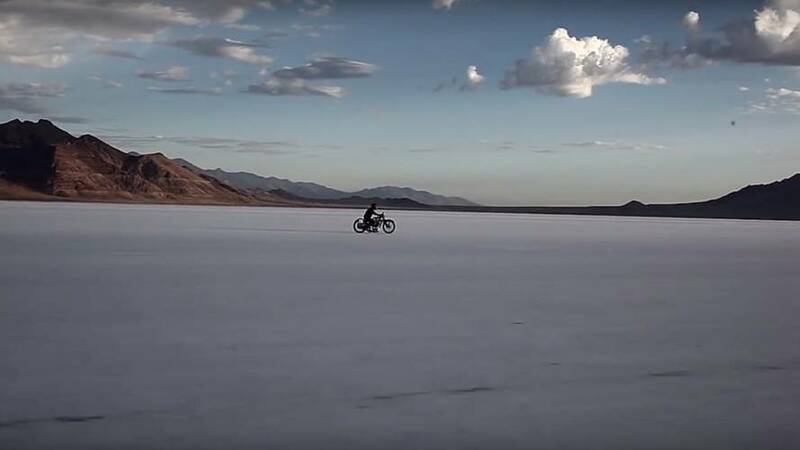 Triumph Motorcycles has postponed its land speed record attempt due to the course conditions at Bonneville. 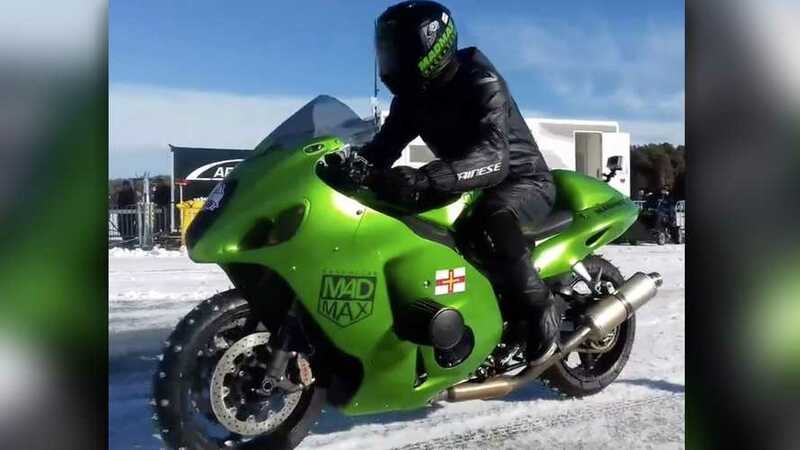 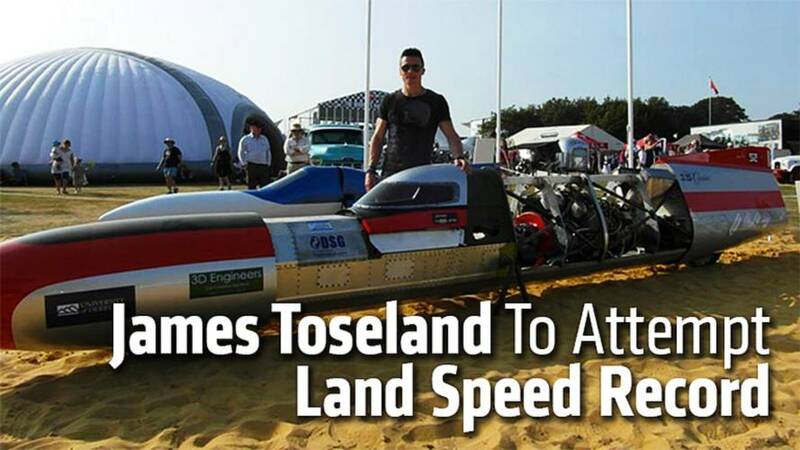 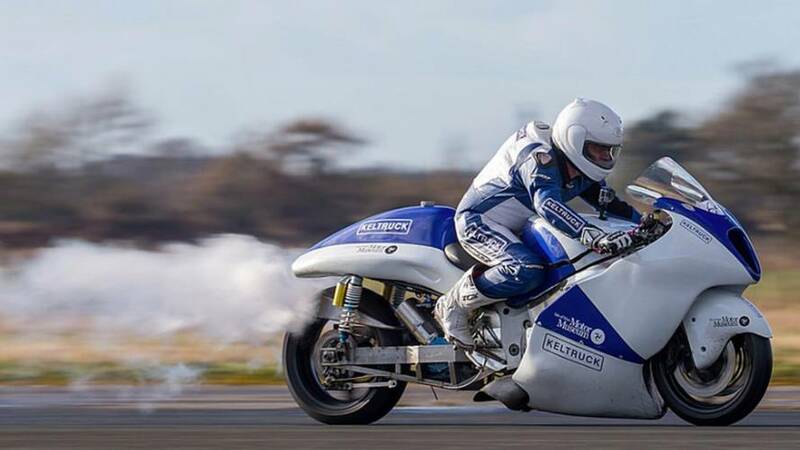 Former SBK champion James Toseland is planning on taking back the motorcycle land speed record for the United Kingdom, a record it hasn’t held in 77 years.